The earth is constantly traveling on its orbit through space. In space there is also a huge amount of rocks and debris. As the earth moves through space, it comes near these rocks. Some of them are pulled towards the earth by gravity, but burn up once they enter the earth's atmosphere. These are meteors, but are commonly called "shooting stars." Orbiting around the earth are also hundreds of satellites. As of July 2010 there were approximately 943. To the naked eye, it may be hard to distinguish between a falling meteor and an orbiting satellite, if you don't know what to look for, that is. Notice how the "star" is moving. 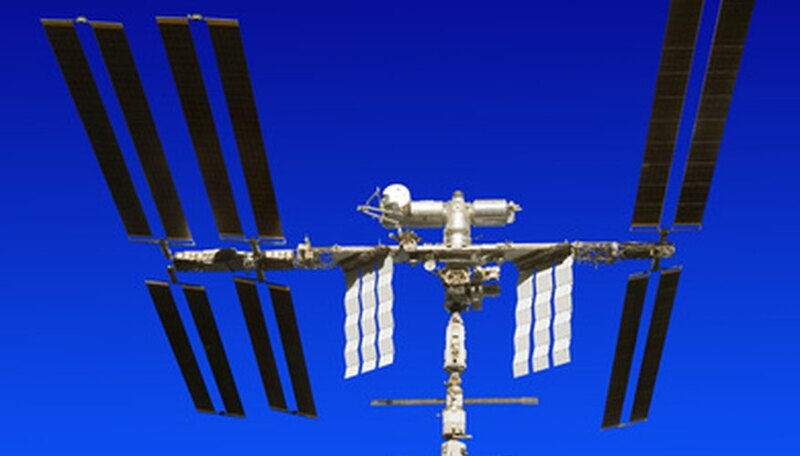 A satellite will move in a straight line and take several minutes to cross the sky. 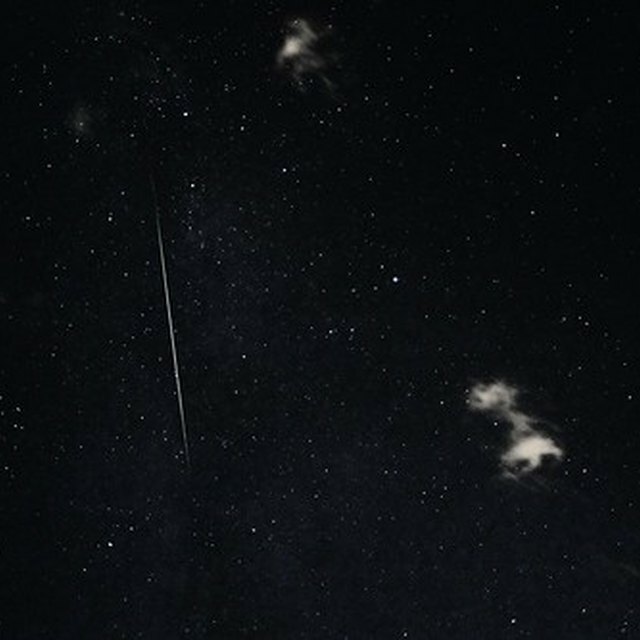 A meteor, or shooting star, will move in less than a fraction of a second across the sky. Observe the kind of light from the "star". A satellite will brighten and dim in a regular pattern as it crosses the sky. A shooting star will show a light that brightens, then fades away as it moves. This is because it is really a meteoroid that has entered the earth's atmosphere and is burning up. Note that airplanes also move slowly across the sky, but they have typically a red blinking light. See if there is a light trail. Satellites leave no trail. A shooting star may sometimes leave a trail of light behind. You may also see the shooting star flare up before it disappears. Watch meteor showers from a place where the sky is clear and dark to see an amazing display of shooting stars. Craig, Gemma. "How do I Tell the Difference Between Shooting Stars & Satellites?" Sciencing, https://sciencing.com/do-between-shooting-stars-satellites-6830039.html. 24 April 2017.